Jamie Verkamp is a speaker, author and consultant in the healthcare industry. She focuses her energy on educating today’s leaders on understanding how technology, social media and other influencers affect patient engagement and ultimately, our model of healthcare delivery. You’ll find her working with DataFile Technologies, a healthcare data solutions company located in Kansas City, MO, or on the road, speaking at more than 50 events each year. 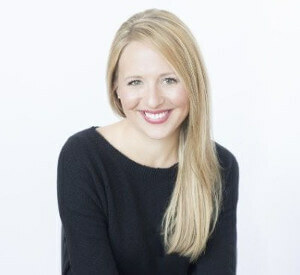 Her passion for people and writing have manifested in numerous industry publications, including accolades for the MGMA Connexion Article of the year in 2010, for “The Real Value of Social Media in Healthcare”, a composition encouraging physicians to embrace social networking, along with features in Medical Practice Digest and the American Medical Association Journal. Her book on YouTube and today’s medical professional is scheduled for release later this year through Greenbranch Publishing.